PokerStars has received the formal approval to operate online poker and casino in Portugal. Just after the approval, PokerStars launched its Portugal facing online poker website i.e. Pokerstars.pt. 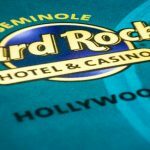 On Monday the gaming authorities of Portugal known as Serviços de Regulação e Inspeção de Jogos confirmed the news by announcing that they have approved an online gaming license to REEL Europe Ltd, which is a subsidiary of Amaya Gaming. 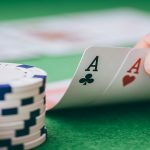 Now after the approval from the Portuguese gaming authorities, PokerStars can offer games like blackjack, French roulette, Texas Hold’em, cash games and related games specifically to Portuguese players. 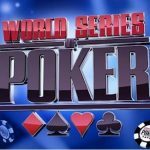 The license number allotted by Serviços de Regulação e Inspeção de Jogos to PokerStars is 005, which features all the documentation and necessary information. 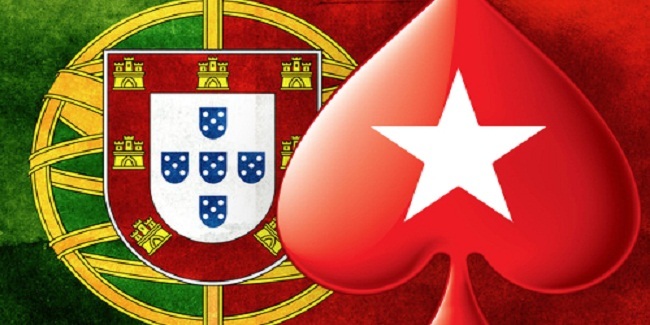 It means Portuguese players can check their destiny with the help of PokerStars , which left the market back in July 2015, because of new gaming regulations adopted by the country. Pokerstars.pt will now be available for Portuguese poker players. 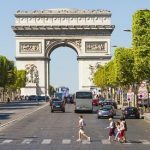 You should remember that a deal is currently in process among European Union regulated gaming countries including France, Italy and Spain to share player’s liquidity. 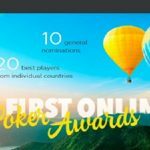 PokerStars would be the first online poker website which has got the approval from the Portuguese gaming authority and is third in online casino section. 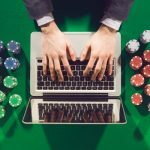 This is world’s largest online poker website which accepts players from across the Europe, United Kingdom, and Canada and from many Asian countries. 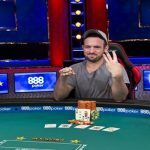 The site is being run by a Canadian gaming company named as Amaya Inc, which hosts plenty of super poker series throughout the year in different countries. Looking to play online poker in United Kingdom, check out real poker online for the same. Pick whatever site you want from the portal and receive worth thousands of dollars as welcome bonus.